The fields of Science Technology Engineering and Mathematics (STEM) have for decades been considered as male professions. But over the years, women have proven that they too can tackle STEM careers in a manner similar to or greater than their male counterparts. The same can be said about the crypto and blockchain industry. One needs to just explore the crypto communities on Telegram, Twitter and Reddit to experience first hand that women are as active as ever in the discussions about investing and trading. Unbeknownst to many crypto enthusiasts and traders is that several of the biggest decisions and moves in the Binance ecosystem are handled by women. The team at the exchange acknowledges that they owe much of their success to their female colleagues who take on many critical roles in the Binance ecosystem. The team at Binance has given us exclusive access as to how women have taken up crucial roles in the company through a recent blog post that states the following. Amid the gender equality struggle of many companies in the tech industry, Binance has put importance in entrusting women with several crucial roles within the organization. 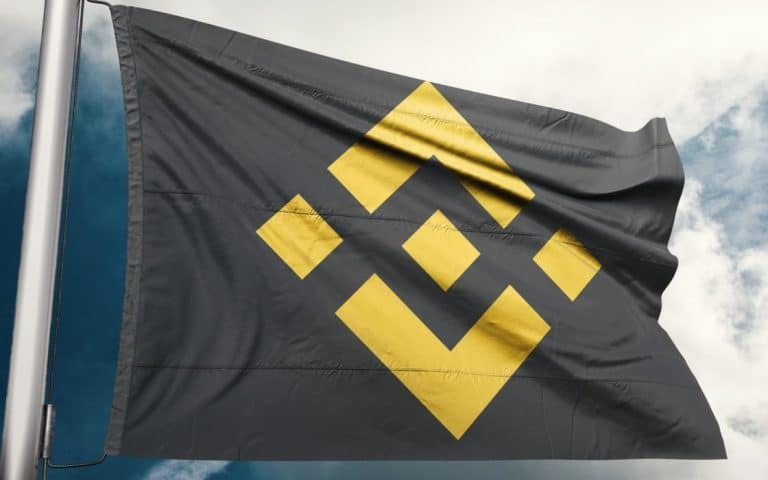 This has resulted in about 50% of employee positions in Binance, including more than 40% of the leadership positions, being held by women. In almost every division in Binance, you’ll see women either leading strategy or executing at top performance, oftentimes both at the same time. The exchange has had the pleasure of having the following women in their organization who have continually pushed to see Binance succeed. He Yi, Co-founder and Chief Marketing Officer of Binance, further explains how the exchange has managed to recruit a lot of excellent women. At present, our proportion of female employees is very high, accounting for about half of our team. We see more and more women joining the industry, and many outstanding women have emerged in the space. I think this is the best proof, as Binance does not consider gender or marital status during the recruitment process. We have naturally recruited a lot of excellent women, and we speak through our strength at Binance. More on how Binance has helped bridge the gender divide can be found through their most recent blog post here. What are your thoughts on Binance setting the pace for gender equality in technology? Please let us know in the comment section below. Bitcoin (BTC) Price Analysis: Another Attempt at Neckline Break?